Moving is hard. It takes a concentrated effort over a short period of time, typically a few days to a few weeks. What’s more, you may feel stressed about the safety of your belongings or assets. Where most moving companies fail, Abe Lincoln Movers exceed expectations. We’re honest, reliable, and hardworking, all so that you can get your things moved without all the headaches. If you’re moving to or from Littleton, Colorado, we can help. Just give us a call! At Abe Lincoln Movers, we’ve served the Littleton area, as well as Colorado as a whole, for more than 10 years. Our mission is to make your move as quick, easy, efficient, and stress-free as possible. We offer a variety of commercial and residential moving services. In our eyes, no moving project is too big or small. If you want help with your move, give us a call. We believe you ought to take your move seriously but not stress about it. 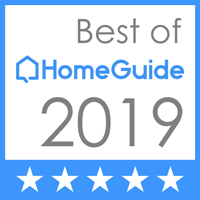 For a homeowner, you want to get your belongings from your old home to your new home without the worry and anxiety surrounding the moving process. The same goes for commercial moving projects. As a business owner or operator, you need to know that your moving company is dependable. 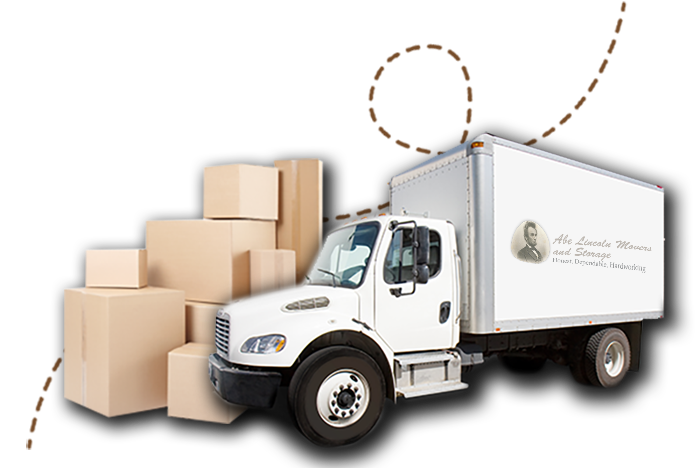 Abe Lincoln Movers offers business in the Littleton area a variety of commercial moving services to meet their needs. You don’t have to coordinate your own moving project while still running your business. You can pass that responsibility off to us, and we’ll take care of it for you. Whether you’re moving your home or business, know that you’re not alone. Abe Lincoln Movers serves the Littleton area — and the rest of Colorado — so that you can have a quick, easy, stress-free move. Call us today to get an estimate on your moving project.